EltaMD UV Sport Broad-Spectrum SPF 50 Review: Are the claims true? 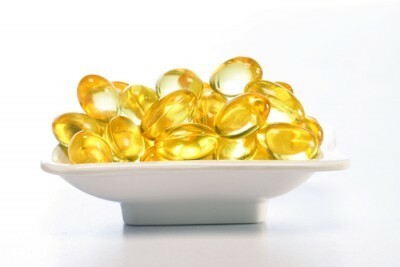 One of the main concerns today is protecting the skin against harmful UVA rays. 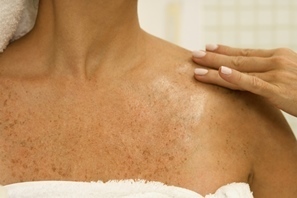 This type of destruction causes premature aging, odd discoloration, and increased cancer risks linked with sun exposure. Those who work hard and play outside in the sun often need more protection.The EltaMD distributor claims that they have designed the best formula on the market for this duty. They say it is created without harsh chemical additives and instead manufactured with properties which support healthy skin. This is a big assertion considering that they are only attainable through physicians approved by them.This is an inquiry to determine if these claims are indeed true. Scientific trials are listed below to assist readers in deciding whether the ads for this product are founded in truth or buried in lies. Octisalateis often included in products as a sunscreen; however, it is made from two chemicals, one of these is known as an ester.It has been proven to be toxic in some events. It should never be used by patients on dialysis. Zinc Oxide is a powder that is generally white and included in products offering sun protection. It is also used in the manufacture of materials like paints; rubber; cement; adhesives; and plastic. 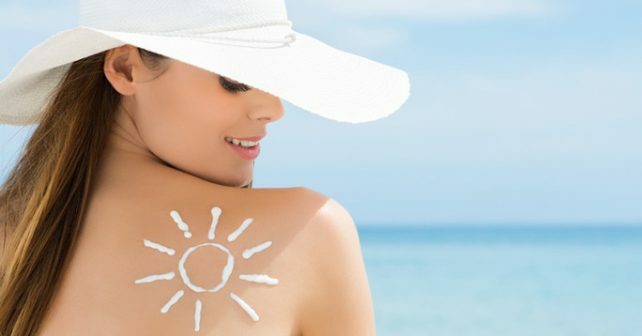 Octinoxate is often found in skin care products to provide sunscreen; however, there is a great deal of controversy over this chemical. This is a chemical that i absorbed by the skin very quickly and is said to be less harsh than other types of chemicals used for sun protection. It has also shown strong evidence as an endocrine disruptor in clinical trials. This formula is to be applied within two hour intervals of sun exposure. It must be used at 80 minute intervals when swimming or sweating. The official website provides fact sheets for every ingredient. The company webpage offers a safe data fact sheet for each component. This is must be prescribed and has no refund policy. The manufacturer lists all known unauthorized dealers and that includes amazon. This product may only be obtained through a medical professional. The company website has a search tool to locate doctors in specific zip codes to request prescriptions for this product. This company makes false claims about the ingredients being scientifically safe. This is not an advisable purchase decision.